Rumours recently circulated that 21 year old midfielder Mahmoud Dahoud has agreed to join Borussia Dortmund, however these reports are false. 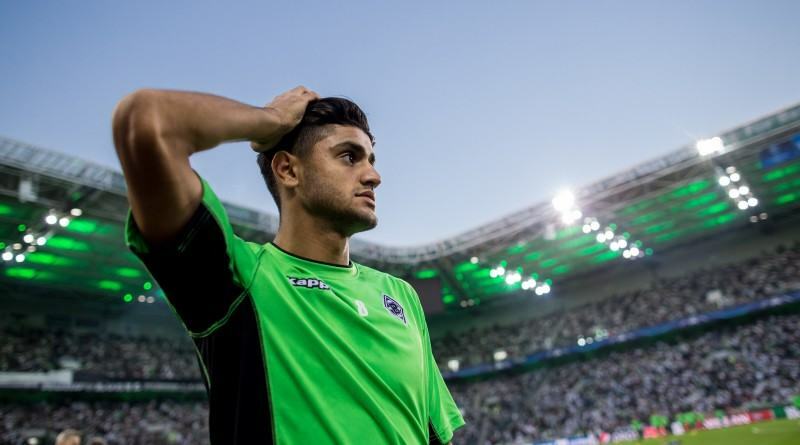 The latest news on Dahoud suggests that Liverpool will target the Borussia Mönchengladbach youngster in the summer after avoiding a move in January that was not possible to agree. Liverpool were rumoured to be planning a £25 million bid in January, but this valuation is likely to stay the same. Meanwhile Chelsea have recently registered interest in Dahoud and may join the race in the summer. 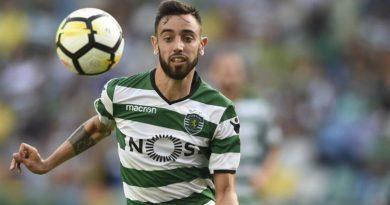 With a greater financial pulling power and far greater league success in recent years Liverpool will have to offer a greater fee and higher wages than they previously have been for new signings if they are to land the highly rated youngster. Dahoud has also made an appearance in a more advanced role and one appearance in a deeper holding DM.